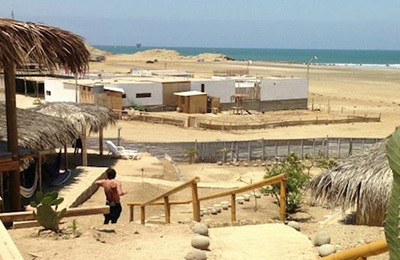 Lobitos Surf Camp - Lobitos, Talara Guests overall rating: ★★★★☆ 3.7 based on 4 reviews. 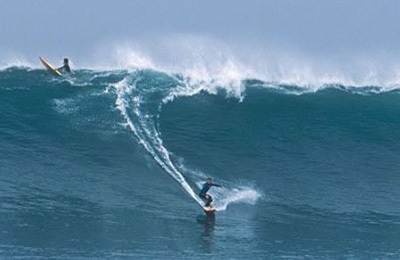 PUNTA HERMOSA Surfhouse, Surfaris, Surf Tours & Surf Camp - Lima, Pico Alto Guests overall rating: ☆☆☆☆☆ 0 based on 1 reviews. 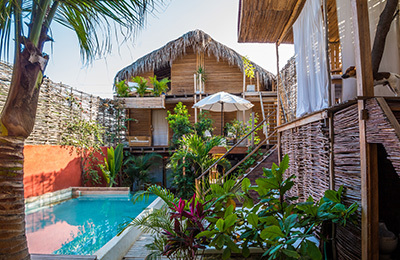 Mancora Surf Villa - Mancora, Puira Guests overall rating: ★★★★★ 5 based on 2 reviews. 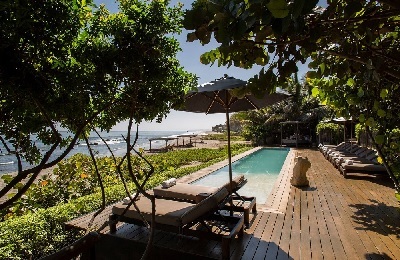 Mancora Yoga & Surf Retreat - Mancora District, Piura Guests overall rating: ★★★★★ 5 based on 2 reviews.